There are certain choices that don’t change with time. Similarly there are some taste, some aroma which becomes very familiar and to which you like to go back to for comfort. Then there is food that becomes synonymous to some events, some memories or some good times. Remember this post where I talked about Poush mela or the winter fair of Santiniketan? Food wise I connect this fair to garam jilipi (hot Jalebi) and Mughlai Paratha or Indian flat bread stuffed with spicy egg. This is a pan-fried dish and comes with spicy potato curry, Sauce and Salad. This is another famous and favorite Calcutta street delicacy. As kids parents never allowed us to feast on this dish, as they were not sure of what oil they used but were very sure that these were cooked with dust and grime from the fair ground as a spice without any choice. Later when we grew up we had many a addas or chat sessions over this spicy paratha. Till date I need to devour it at least once during the fair. Still Maa is annoyed with this choice but now she knows how I love it. I have asked a lot of people of what are the spices that they stuff the egg with…didn’t get any specific reply. Couple of years back I spent one whole afternoon just watching the guys rolling, stuffing and frying the parathas but still am clueless of the spice mix. Today as my tomatoes are not yet completely dry and which makes my tomato paratha a distant dream (forget that yesterday Indo has come up with a great recipe of sun dried tomato paratha. 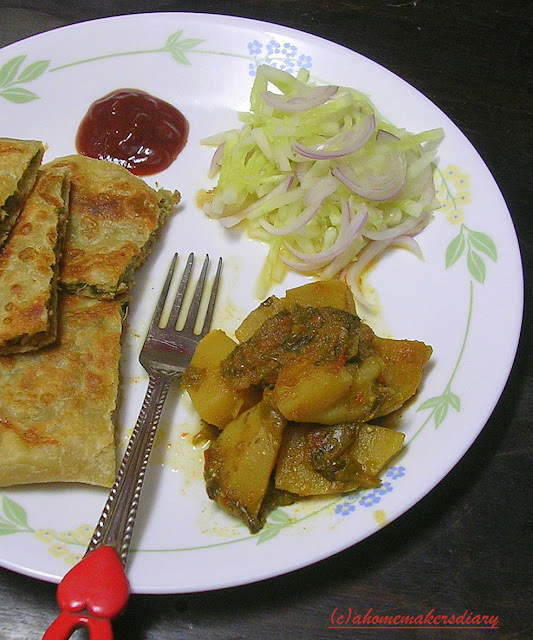 Go check it here) so here is another paratha stuffed with spicy egg mix and served with hot potato curry, salad and sauce. Though totally experimental and recreated completely guided by a taste but it turned out really really REALLY well. It smelled exactly the same and taste wise it’s very close to that. Guess another afternoon at the fair restaurant will make it perfect. But am happy to bring it home and so is my mother. Not so fried food lover Hubby even is happy with the outcome. :-)As for the potato curry I added a handful of homegrown methi (fenugreek) leaves and used one of shortcut recipe. It proved to be a great accompaniment for this spicy paratha. The Paratha tastes great in itself or with little tomato sauce also. Guess it would make good lunch box option too. A great thanks to Nupur for thinking of this event where we finally are trying something we always wanted. She is doing an incredible job of updating the recipe marathon everyday on her space. Mix the dough ingredients together. With water knead to get a soft but dry dough. Make 3 balls and lightly coat them with oil. Keep covered. Heat a tsp of oil and fry the chopped onion, garlic, ginger, green chillies with salt. Once its pink add the choppes coriander leaves and switch of the heat. Once cool add the eggs and milk and beat to mix. crush the peanuts to small pieces and keep aside. Now comes the tricky part. Roll the flour ball as thin as possible. I used the back of a bog thali/plate, as my rolling board was small for this. I also kept one small foil covered paper board in the center and rolled the ball over it. This helps to transfer the prepared paratha to the pan. Put 1/3 of the egg mix in the center and spread with a spatula. 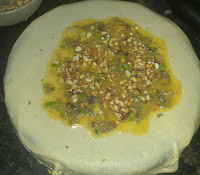 Sprinkle some crushed peanuts on top and then very carefully bring the sides in to form an envelop. Once done it would be rectangle in shape. Heat oil in a pan and carefully put the stuffed paratha on it. Fry on low till golden brown on both sides. Blend all the spices in a blender. Heat the oil in a pressure cooker and fry this spice mix till oil separates at the side. Add the chopped tomato and salt. Fry for a couple of minutes. Tip in the potatoes and methi leaves. Give it a good stir and let it cook for some more minutes. Add 11/2 cups of water, check the seasoning and pressure cook for 2 whistles. Later if required dry the juice a little. Serve the Parota with this potato curry, chopped cucumber, onion salad and tomato ketchup. Am sending this to Sudeshna and RV's Food for seven stages of life: Tiffin box. Moglai parota looks oh so delicious. Just looking at it makes my mouth water. I so badly want a taste. The potato curry looks delicious too. I am lost for words! Just looking at it..looks so yummy with golden color and the side dishes...book marked! Wow tempting parota, looks fantastic..lovely stuffing..
Great Mughlai paratha and the filling with a bit of ground nut is great,never tried it. Also I like that you have maintained the coating texture , the diff between an egg paratha and Moglai paratha. 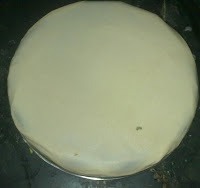 Delicious looking parota.. Very interesting use of eggs in the stuffing.. Delicious. Lovely Moglai parota. Never heard of this. I do not take eggs and will there be any difference in taste if I do not use them? Hi Sayantani, first time here. Delicious Moglai parota and a nice filling, looks mouth watering. 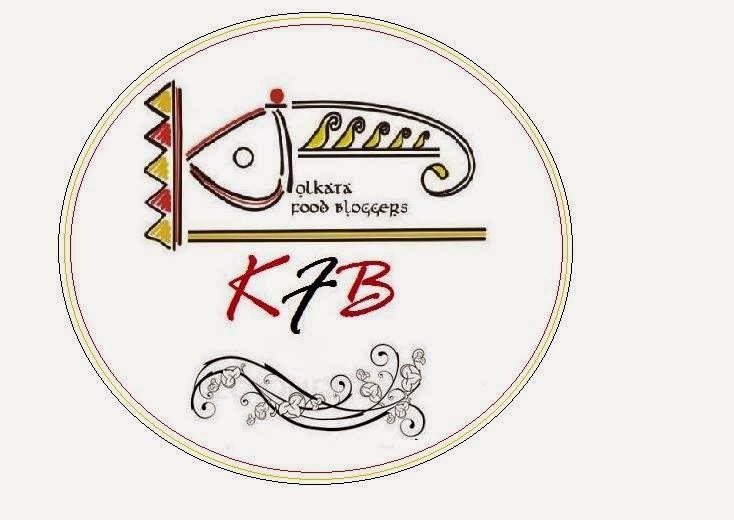 @Indo, Vrinda, Priya, Sushma, Ruchika, Pavni...give it a try its filling and truly elicious. you homemade paneer and fry that with the chopped onion, garlic. if you like add a little bit of chopped tomato as well. that would be a delectable stuffing. @Ushnishda, if possible please make a post of that. love Anadi cabin er parota too. @Gouri, thanks for visiting. am glad that you liked. wow..yummyyyyy..it looks so inviting..too good.. This is new to me..Sounds great and looks absolutely delicious.. I have heard so much about Bengali addas from many of my Bengali friends :D This looks so right to be had over hot tea, and hotter gossip!! The colors on the parota are gorgeous ... and I love the potato side you've made with methi. Do you think it would make a huge difference if I made the parota without peanuts? 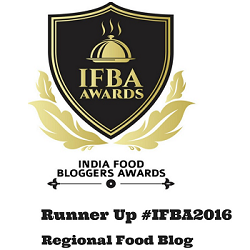 Thanks in advance :D Eagerly awaiting more recipes from the streets of Calcutta! @Sheetal, not at all. skip it if you wish and instead of eggs you cn also use homemade paneer. fry it with the dry spices with a little chopped tomato. Moglai paratha is one of my favorites! Looks very delicious! These Parathas remind me of my favorite punjabi restaurant in chennai.. They serve similar parathas and I just love them... unfortunately they closed down that branch :-( Thanks for sending this perfect lunch box entry for the Tiffin box event. I usually make this with meat and vegetables. It's called Murtaba. Its a mouth-watering dish. Hi first time here. Delicious Moglai parota and a nice filling, looks mouth watering. 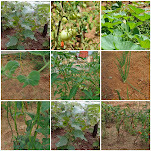 Nice presentation.i am glad to follow u.
Sayantani, these look fabulous! Old post, but I'm def. going to try this one. try this top online [url=http://www.realcazinoz.com/amex-casinos.htm]casino[/url] bonus.